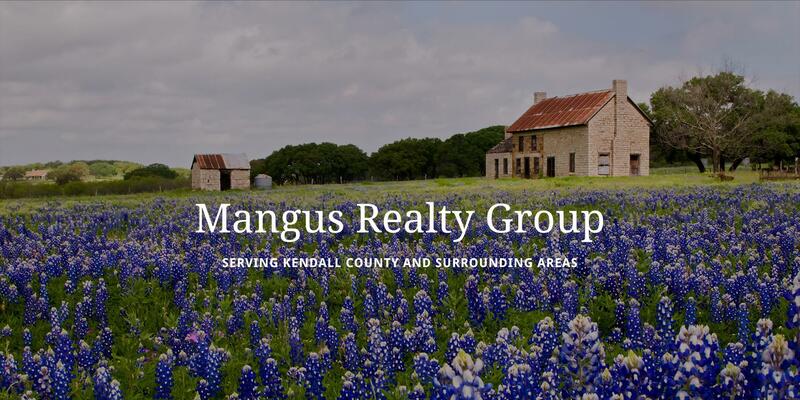 The Mangus Realty Group is a local Real Estate Company serving the Boerne/Fair Oaks Ranch areas and Kendall County. 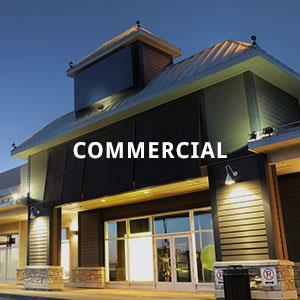 Focusing on Residential,Commercial and Investment Properties, we strive to provide the Best Service in the Community and adhere to a Strict Policy of Ethics. Located in Historic Boerne Texas at 140 E. Bandera at the corner of Schweppe St. Come By and Visit Us ! 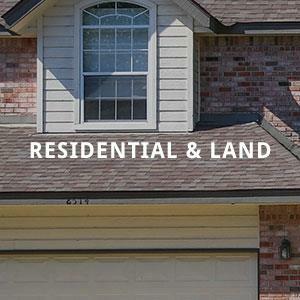 Click on below for a complete list of available Properties we currently have in the Boerne Market area. 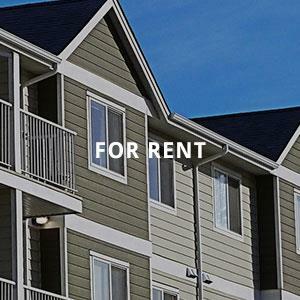 A complete list of Our Sold properties in the area that we have Represented on the Buyer or Seller side.